Daniel’s manager once re-launched Johnny Cash in Ireland! 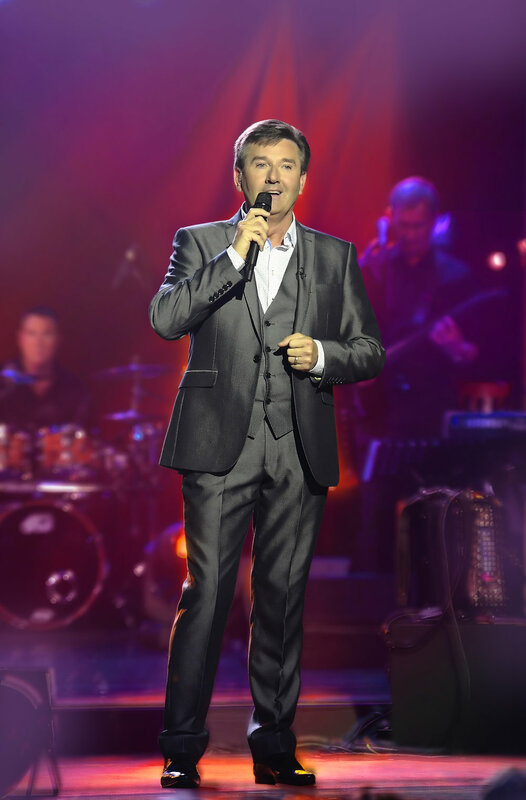 a surprise hit for UTV with an average of half a million viewers every Monday night. Daniel, Majella, Michael, Siobhan and Patricia appeared on All Star Family Fortunes quiz show onto win the £30,000 for the ‘Donegal Mind Wellness’ charity. Daniel was taken out of his comfort zone to dance on one of the biggest TV Shows in the UK, with over 11 million viewers, it gained him a vast new following to join his ever growing number of faithful fans. During the rehearsals that took place prior to the beginning of the series, Daniel admits that his excitement, more often than not, turned into an overwhelming sense of panic when he thought about stepping out onto the Strictly dance floor every Saturday night for whatever length of time he managed to stay in the show. 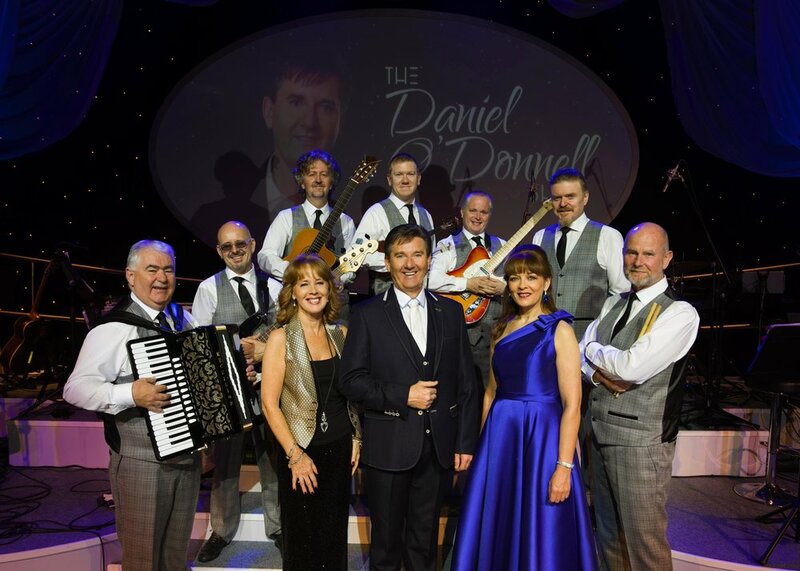 KCP Management are very pleased to announce that Daniel will be touring some of his favorite Irish venues through August 2017. 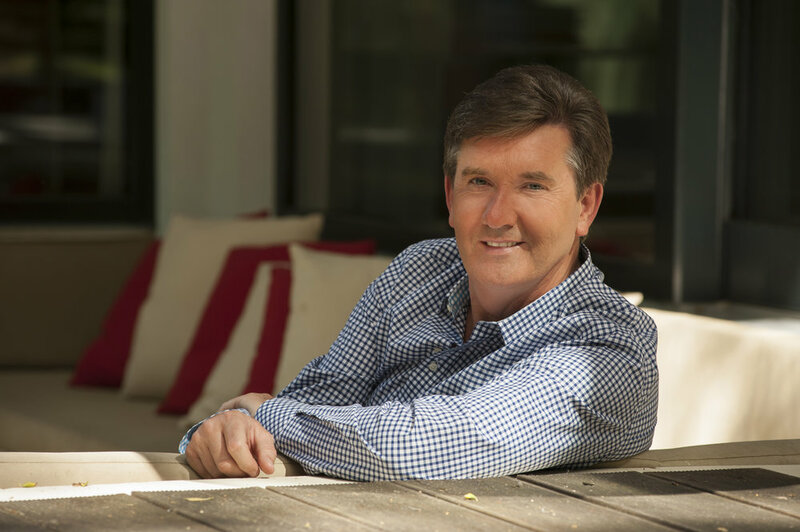 It’s no surprise that Daniel O’Donnell is one of the best loved artistes of our time, both at home and abroad. He has had a remarkable career. He is the only artist in the world to score a hit in the UK album charts every year for the last 27 YEARS. In doing so, he has outshone everyone from Michael Jackson and Madonna to U2 and the Rolling Stones. Daniel’s new manager once re-launched Johnny Cash in Ireland! Daniel’s new manager, Kieran Cavanagh, is no stranger to working with major music stars. 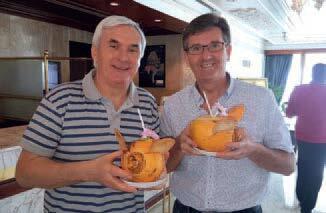 He once went to the other end of the earth (almost!) to re-launch the career of Country Legend Johnny Cash in Ireland. “The first big Country act I ever promoted was Johnny Cash. I was only in my late 20’s when I went over to Nashville on a mission to bring Johnny Cash back to Ireland because I saw that he had not toured there in about ten years. Being a huge Country music fan, I understood a lot about the artists and I felt that Johnny should be touring in my country”. Alison Krauss, Trisha Yearwood,Crystal Gayle and countless others. able to tour due to age or health reasons,” he added. dance show called ‘Rhythm Of The Dance’ which has since toured in 58 countries worldwide and after more than 17 years, it continues to tour for him in all continents. role. It was a bit like a smooth transition at The White House,” says Kieran with a laugh. “I was in Daniel’s musical family anyway since I started doing the tours with him and I knew how Daniel likes to work and how important the fans are to him. The fans are his number one priority and I’ve always known that he cares greatly about them. I’ve taken that approach too in promoting him over the years, as the fans are the important ones, while I’ve also got involved in the other aspects of his career now, such as the recording side and his ever increasing TV work. It has all worked out well and, similar to a long haul plane on a smooth flight, we have now reached cruising altitude and the climb into the role of his manager is now complete for me..
Ken Cavanagh.” It is a long time since Kieran got involved in the music business himself shortly after doing his Leaving Certificate examination in 1974, in his native Easky in Co. Sligo.